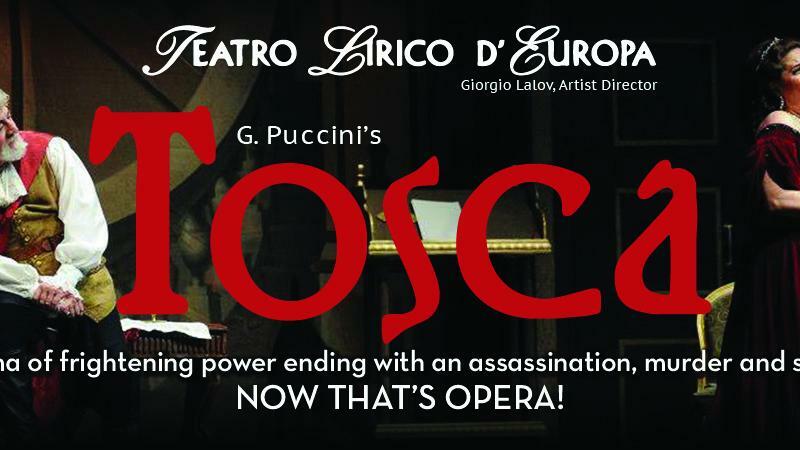 Press Room » FSCJ Artist Series Presents TOSCA The Opera! 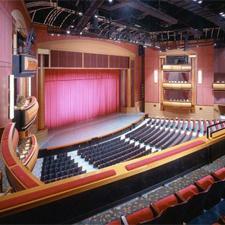 FSCJ Artist Series Presents TOSCA The Opera! Coming to the Times-Union Center for just one performance only, January 18, 2019 at 8 p.m.! Tosca is a melodramatic piece set in Rome in June of 1800, with the Kingdom of Naples control of Rome threatened by Napoleon's invasion of Italy. A tragic drama of intense love, an assassination, murder and suicide! NOW THAT'S OPERA!! !